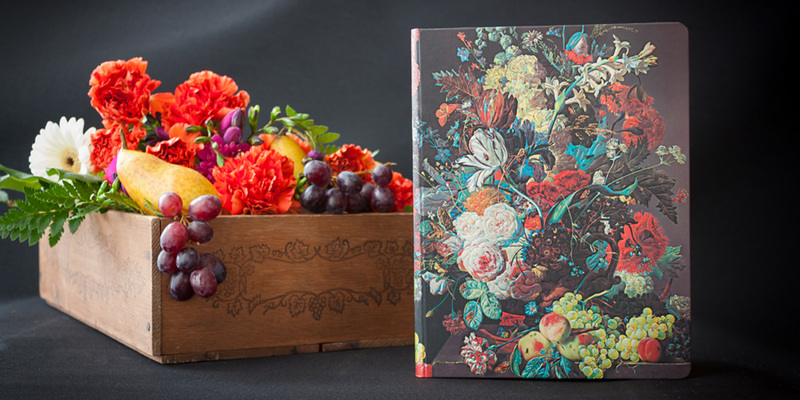 Shop Paperblanks Still Life Burst Journal Collection. 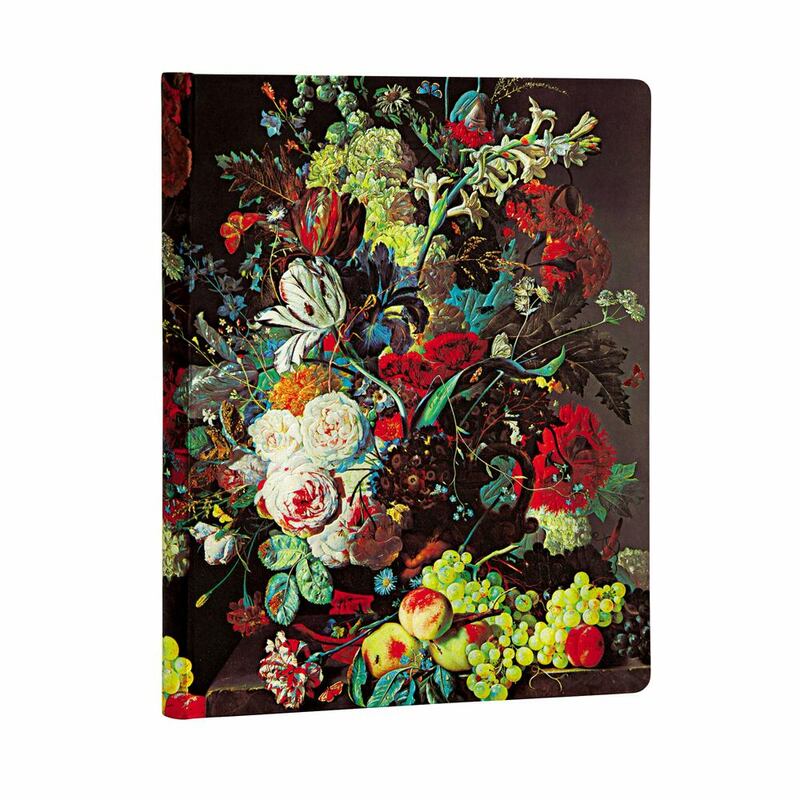 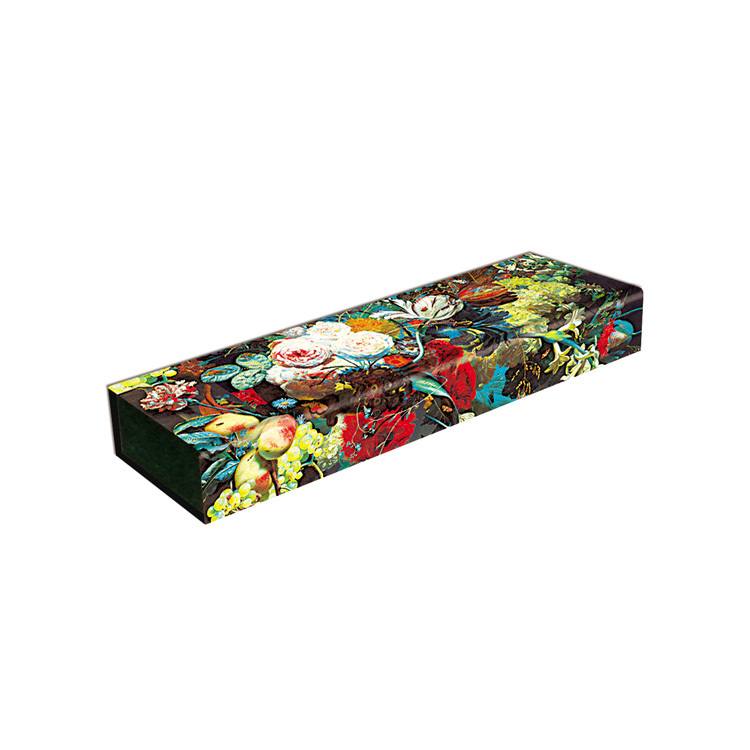 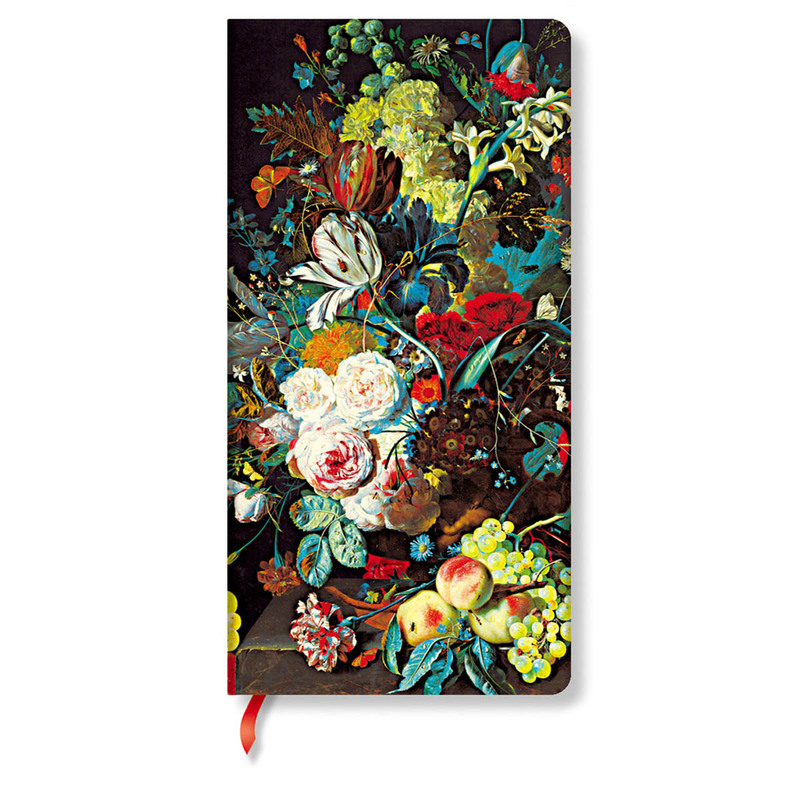 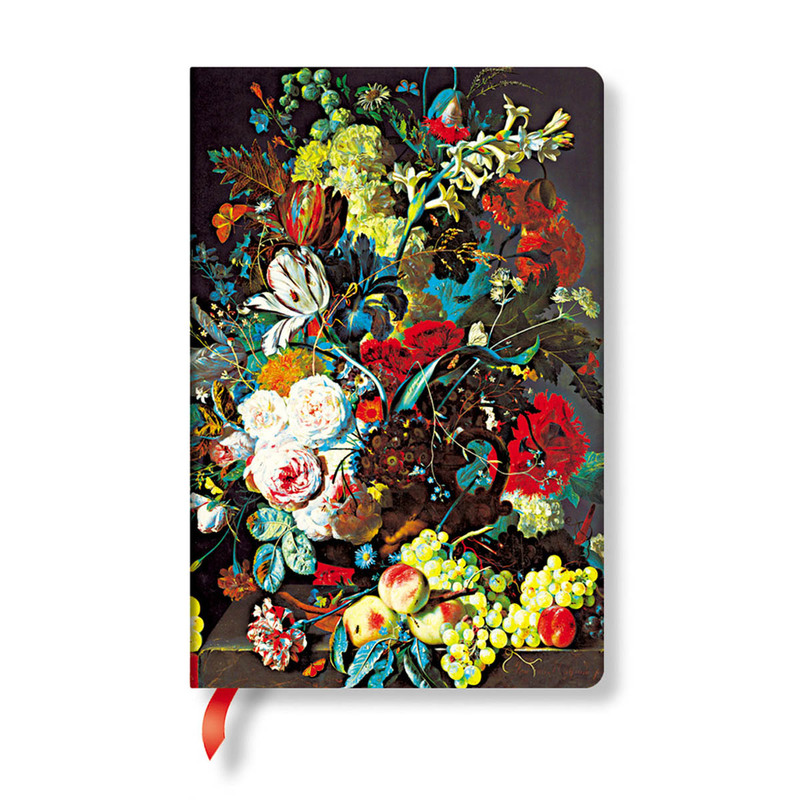 Hard Cover Notebooks in 4 sizes and a Pencil case with Dutch 17th century still life painter Van Huysum's burst of flowers as cover art. 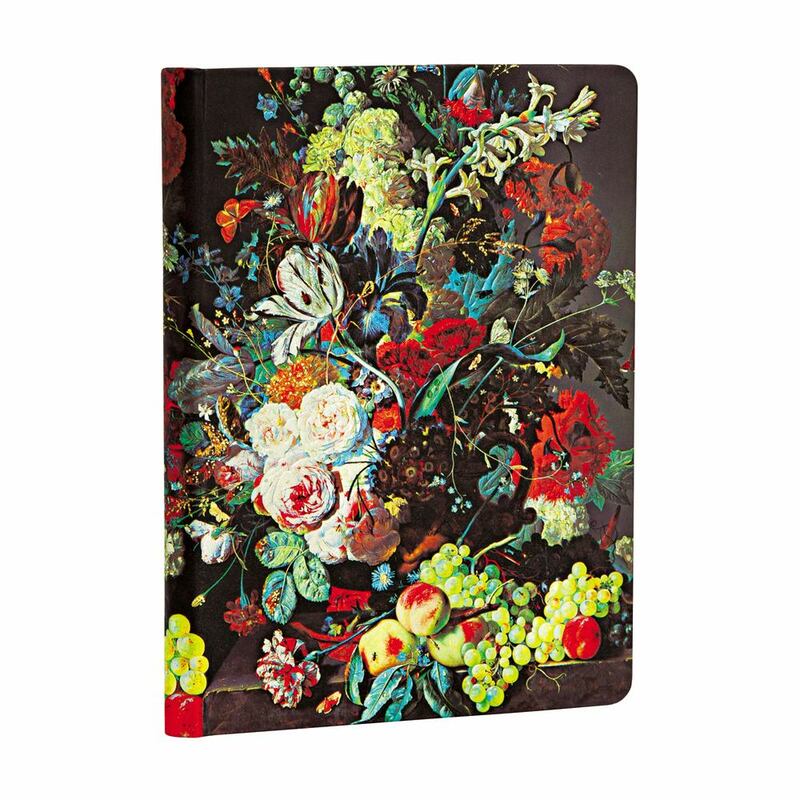 The Dutch Masters were famous for their vibrant paintings and of course still life painting the cover art of the Still Life Burst Paperblanks Journal Collection is very much alive and vibrant with a dazzling color display sure to jolt your own creativity.